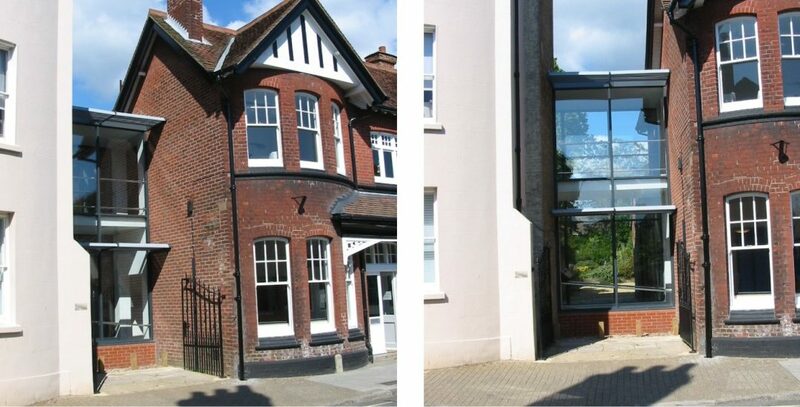 As part of the Urban Regeneration of the St Mary’s area of Southampton, a new 8 GP surgery was required to replace the existing sub-standard building on St James Street. A site was allocated by Southampton City Council on the north side of the new Kingsland Market Square and our Client won the competition to provide a new surgery for the GPs to lease. The site was regarded by the Planning Department as a prominent “landmark”. Studio Four Architects have designed new purpose-built accommodation for an existing GP Practice, dentist and pharmacy as part of a mixed-use scheme, together with a new Methodist church. A unique opportunity arose on the existing Southwick library site to address substandard accommodation for both the library and the Manor Practice surgery. Naomi House and jacksplace provide hospice care for children and young adults in purpose-built but separate facilities on the outskirts of Sutton Scotney. This project involved the demolition of the existing clinic building and the construction of a new two storey clinic building, which links to the adjacent GP Surgery with a shared lift, stairs and reception. The redundant boiler house of the Lord Mayor Treloar Hospital was the site of this new 6-GP surgery. Following a protracted search a scheme on the existing ‘temporary surgery’ site was developed. A new Community Mental Health Recovery Service provided in Surrey.